Date for receipt of best offers; 12 noon Friday 12th October 2018. 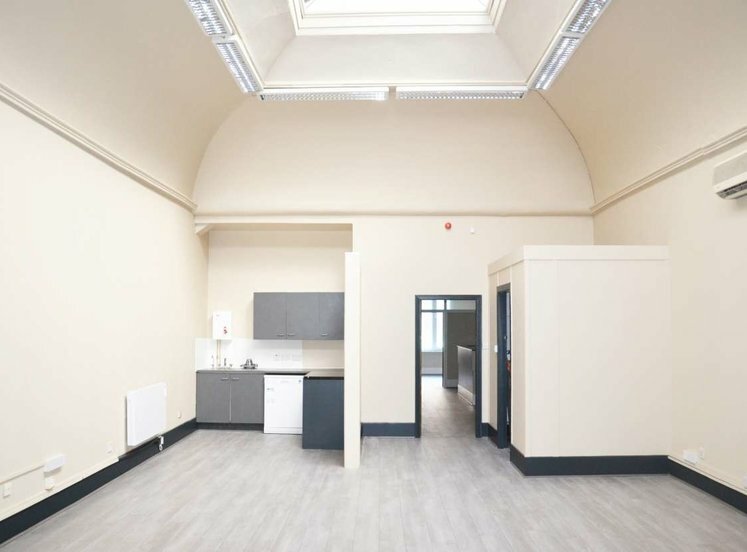 Superb opportunity to acquire a refurbishment/investment property, subject to planning permission. 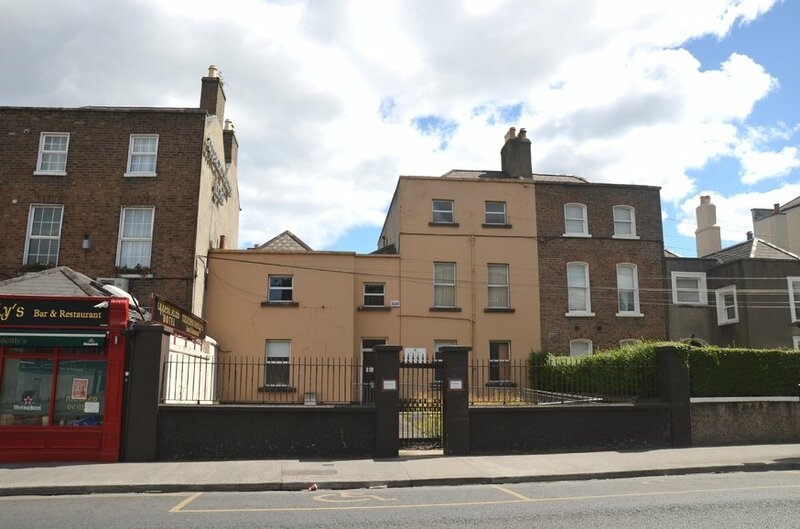 Former HSE health centre extending to approx. 283 sqm (3,049 sqft) on a site of approx. 0.2 acres. Suitable for a variety of residential and commercial uses with potential to extend, subject to planning. Thriving mixed residential and commercial location. 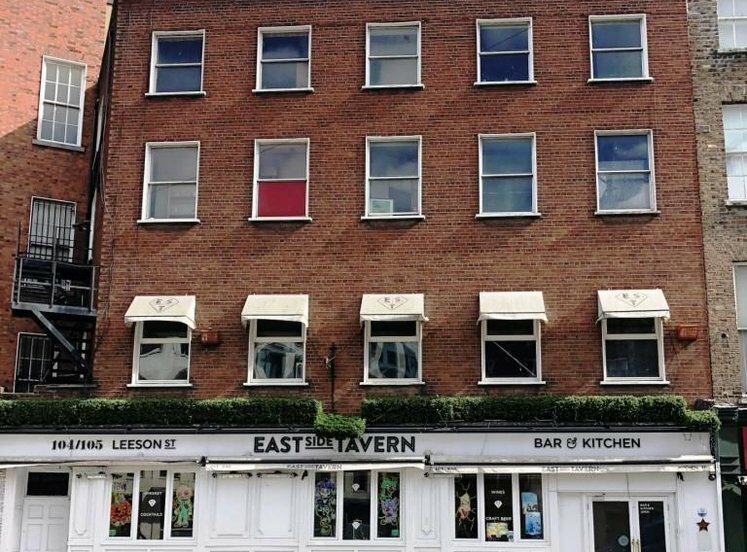 Neighbouring occupiers incldue the Uppercross Hotel, Rody Boland's Public House and Tesco. Benefits from excellent passing vehicular and pedestrian traffic. No. 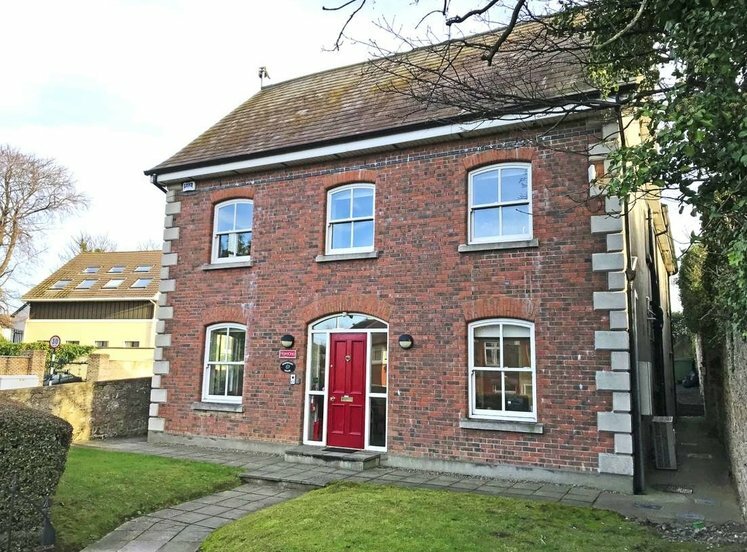 36 is well positioned midway on the eastern side of Rathmines Road Upper between its junctions with Rathgar Road/Rathmines Road Lower and Church Avenue. 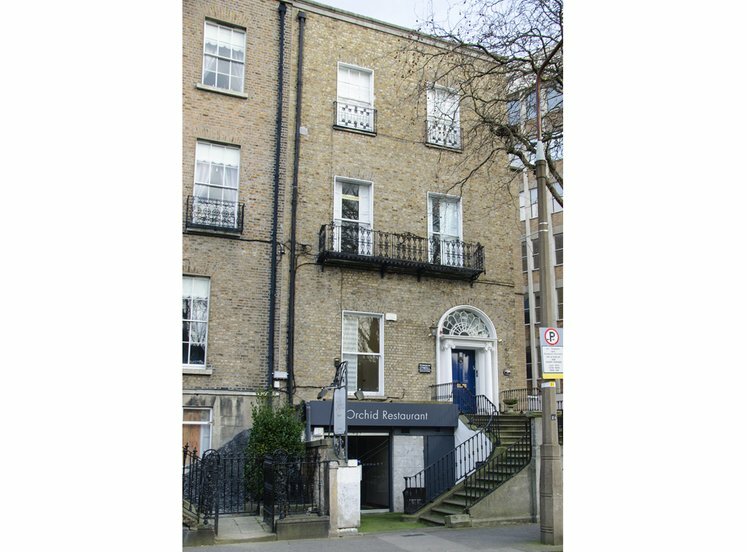 The property immediately adjoins the Uppercross Hotel / Mother Reilly’s Bar and terraced housing. 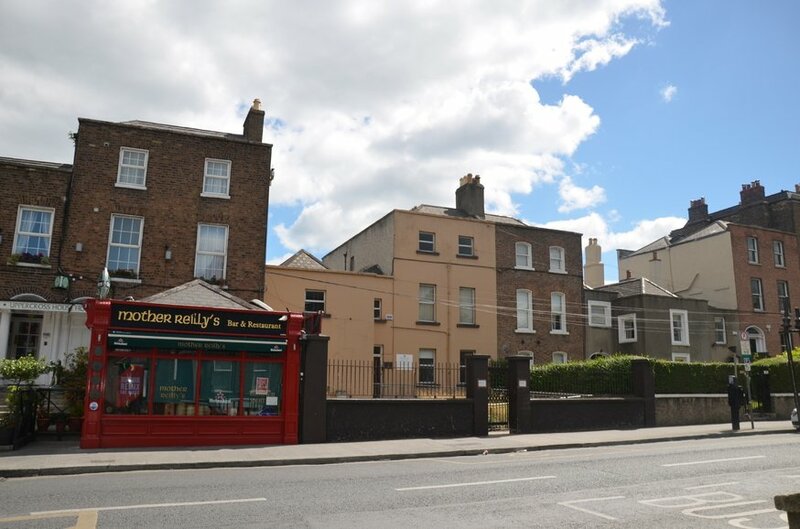 Rathmines is a thriving south Dublin suburb with a large local population and has attracted a mix of national, international and independent retailers, restaurants, coffee shops and bars. Well known occupiers in the village include Tesco, Insomnia, Rody Bolands, Lloyds Pharmacy and Paddy Power Bookmaker. Fallon & Byrne recently opened its doors in the refurbished Swan Centre and joins existing retailers including Dunnes Stores, David Cullen Jewellers and Omniplex Multiscreen Cinema. The restored Stella Theatre on Rathmines Road Lower reopened in Q4 2017 after 12 years. 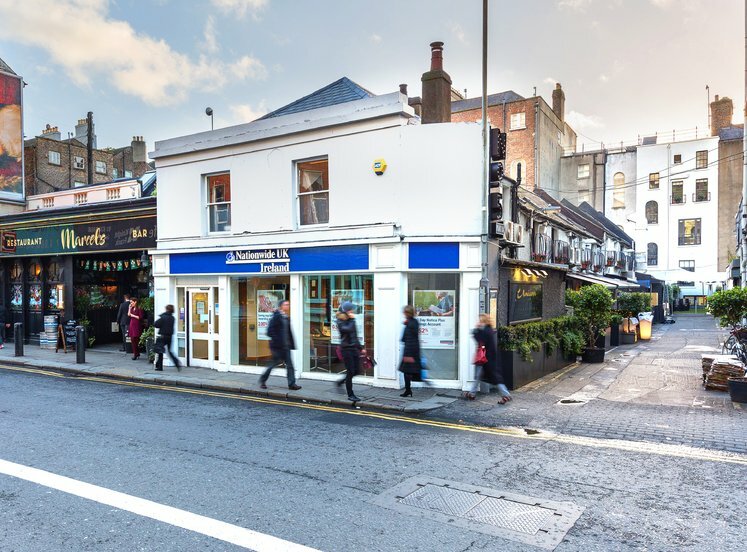 The village benefits from strong footfall levels and excellent passing vehicular traffic. Numerous Dublin Bus services provide ease of access to the city centre and surrounding south Dublin suburbs. 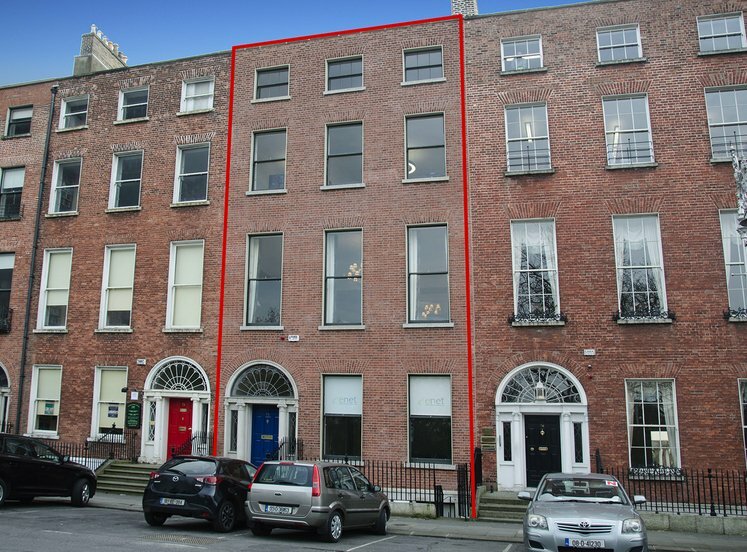 The property comprises a part two storey/part three storey mid terrace building with front and large rear garden. The property would benefit from updating. Internally the property is configured as series of rooms/corridors on each floor with painted and plastered walls and ceilings and a mix of linoleum, carpet and wood floor coverings. The large rear garden is broadly rectangular in shape. 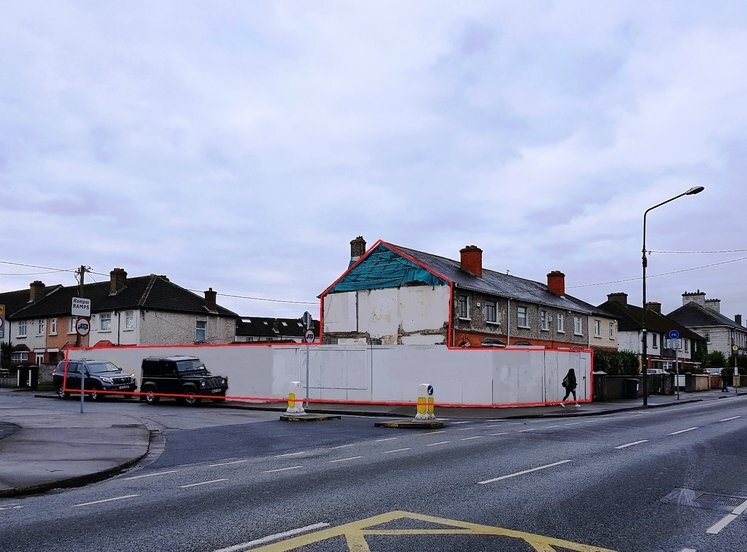 A former HSE health centre, the property would be suitable for alternative use to residential, with potential to extend subject to planning permission. 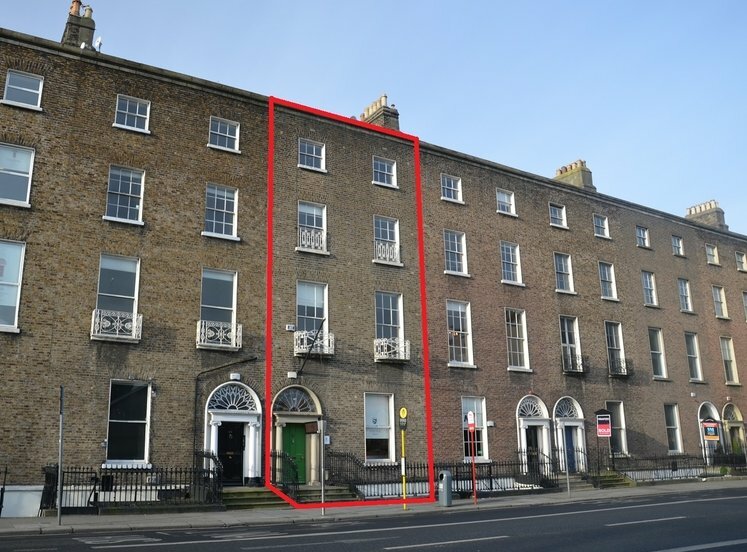 The property is located in an area zoned Z2 Residential Neighbourhoods (Conservation Areas), “to protect and/or improve the amenities of residential conservation areas” under the Dublin City Development Plan 2016-2022. Buildings for the health, safety and welfare of the public, childcare facility, embassy residential, home-based economic activity, medical and related consultants, open space, public service installation, residential. Bed and breakfast, community facility, cultural/ recreational building and uses, education, live-work units, place of public worship, restaurant, veterinary surgery. The property is listed on the Record of Protected Structures. The latest date for receipt of best offers (on a subject to contract/contract basis) is 12 noon Friday 12th October 2018. Further information and detailed offers procedure is available upon request.